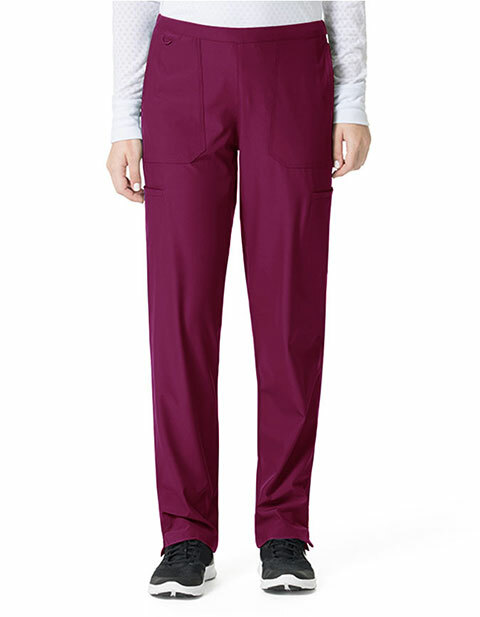 Get utmost comfort and be at ease all day long with Carhartt C52106P Women's Liberty Flat Front Straight Leg Petite Scrub Pants. 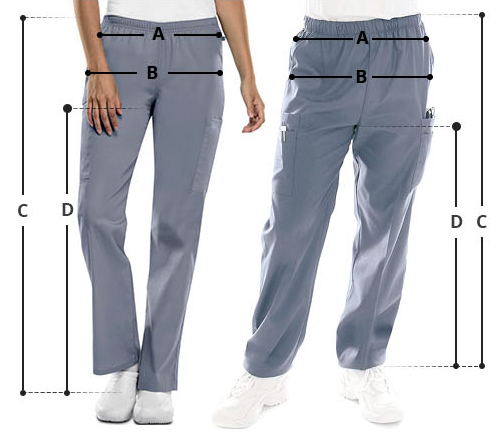 The modern scrub pants feature full elastic and full inner drawstring at waistband for a comfy fit. With its triple needle at out seam for durability side vents at hem and multiple pockets to keep all your essentials safe and secure the pants are a must have.